Were extremely happy to announce that weve added another addition to our selection of Variety Packs! With Green Societys Top-Shelf Mix Match Ounce, customers are now entitled to build their own customizable one ounce (28 gram) pack from the flowers available in our Top-Shelf Collection for the very first time! 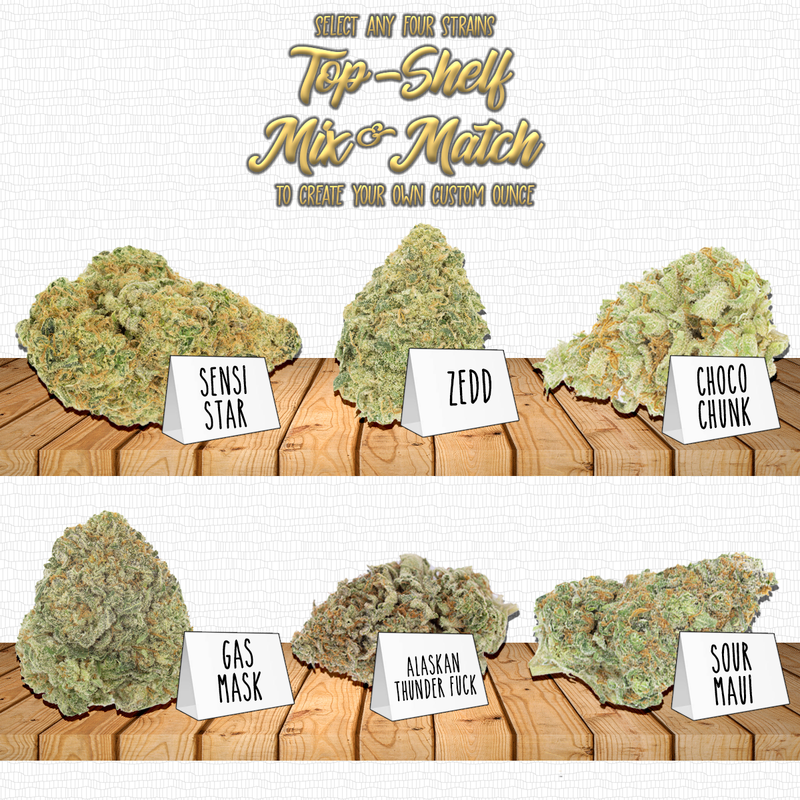 Simply choose any four of our premium AAAA+ strains and voila! Each strain comes in a 7 gram (1/4 ounce) variation for a total of 28 grams. 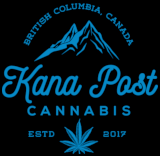 This cost-effective package is ideal for those looking to sample flowers from our Top-Shelf Collection, those who enjoy variety and anyone looking to medicate without ever having to sacrifice quality for cost.